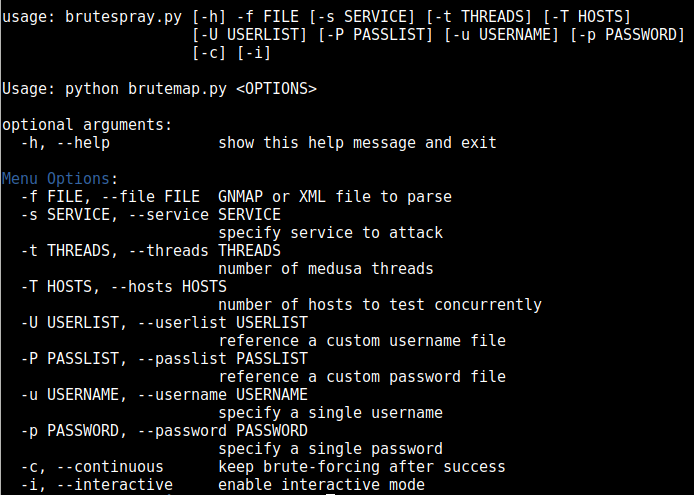 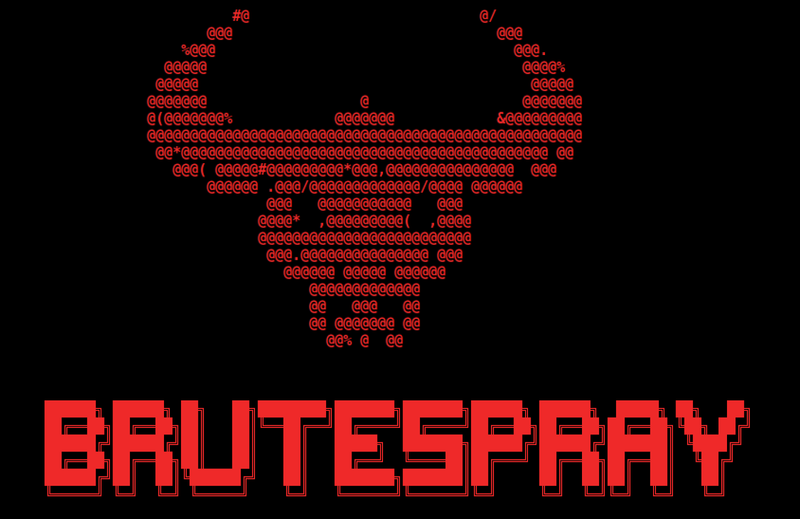 BruteSpray takes nmap GNMAP/XML output and automatically brute-forces services with default credentials using Medusa. 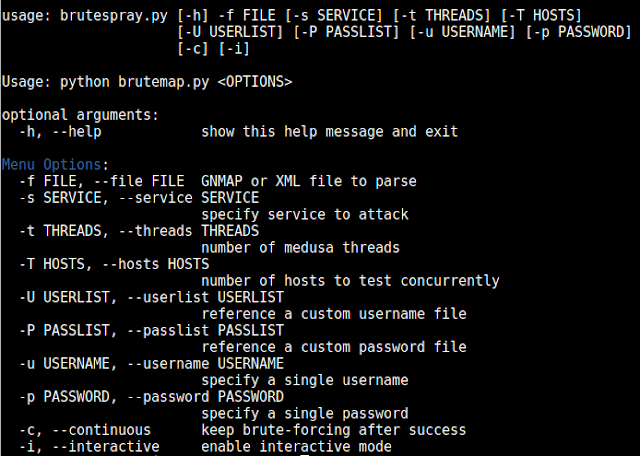 BruteSpray can even find non-standard ports by using the -sV inside Nmap. First do an nmap scan with -oG nmap.gnmap or -oX nmap.xml.